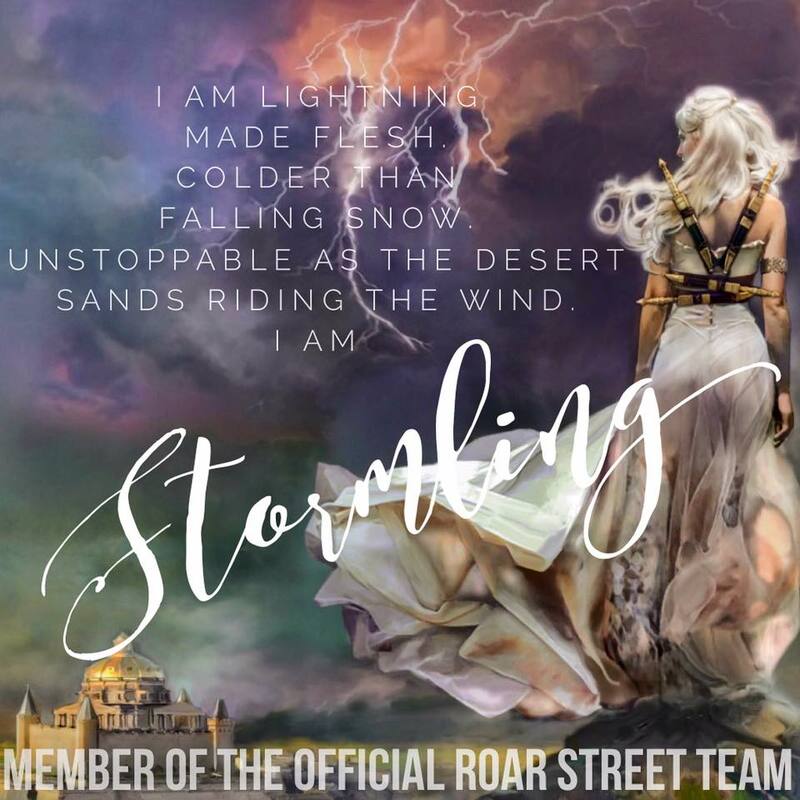 I am a huge fan of fairytale retellings, even though I’ve only read a few of them. 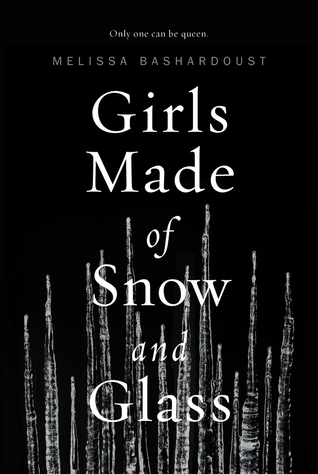 So when I saw the synopsis for GIRLS MADE OF SNOW AND GLASS it became an instant must read! I was lucky enough to win an advanced copy from Flatiron Books. I ended up buddy reading the book with 3 other ladies I met on #Bookstagram. Do you love buddy reads? They’re my favorite because I have people to chat, fangirl or vent to while reading a book. GIRLS MADE OF SNOW AND GLASS is a Snow White retelling and is told from dual points of view. The first POV is from Lynet the princess of Whitespring and the second is from Mina the stepmother and magician’s daughter, born in the south. Although there were many parallels to the classic Snow White fairytale I found this story to be unique and wholly it’s own. I absolutely loved the creativity and writing in this book. The back-stories for both of the main characters blew my mind. Lynet has been pampered and overprotected her whole life. The king, fearful that he will lose her like he lost her mother, hasn’t let her live. She’s never stepped foot outside the walls of Whitespring and knows nothing beyond her small world inside the castle. Mine has been raised to believe that she is incapable of love. Unable to love or be loved, that her only asset is her unstoppable beauty. Mina believes that if she can become queen she can gain the people’s love through status. Because who doesn’t love the queen. Watching both of these characters grow simultaneously throughout this book and seeing things from both sides was such a joy to experience. I wasn’t sure how this story would ultimately end up, whether good or evil would win out. 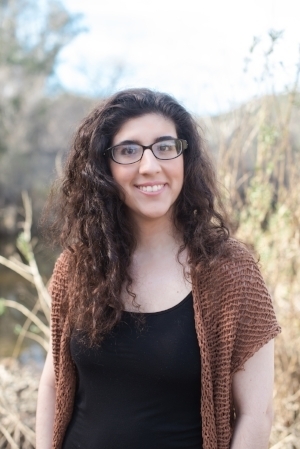 Melissa Bashardoust is a master of storytelling and I look forward to reading more of her work.